Ultra plush high grade split microfiber cloths. Microfiber is a syntethic material made from two fibers, polyester and polyamide, these densely constructed fibers are 1/16th the size of a human hair. 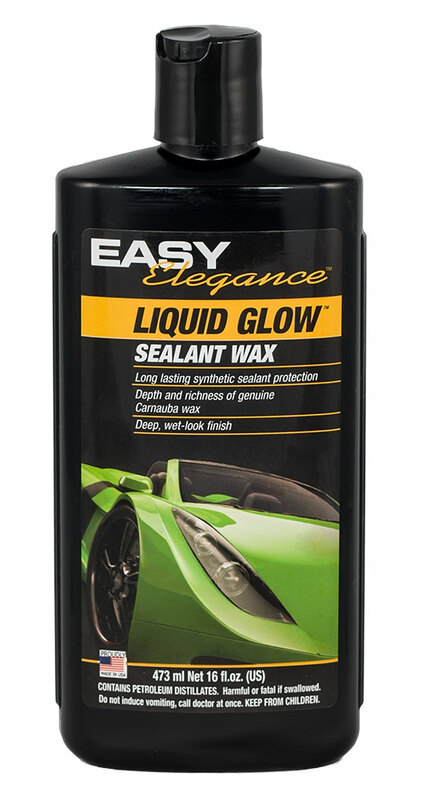 The polyester provides strength and durability, but the polyamide is the secret that allows the fabric to be tremendously absorbent and quick drying. Microfiber is among the softest materials ever made and it is also incredibly strong. That’s because they have upwards of 200,000 strands of fiber per square inch of material. This high density of fibers results in a fabric that is durable enough to withstand hundreds and hundreds of uses and washing cycles. 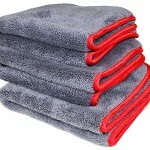 This makes microfiber extremely cost effective, you get a lot of uses, up to 500, for your money. Microfiber attracts dirt, dust and car chemical particles. This is because the filaments are positively charged, and dust, dirt or particles carry a negative charge. 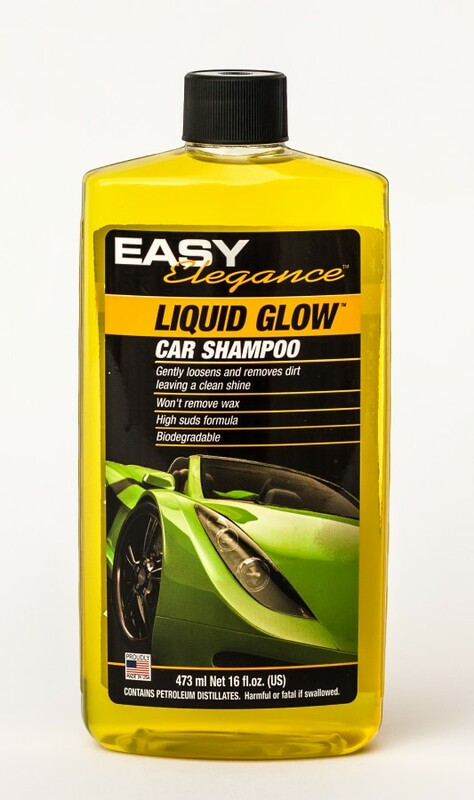 Used dry, the cloth acts like a dust magnet, “vacuuming’ up dried car polish, wax, quick detailer, etc. 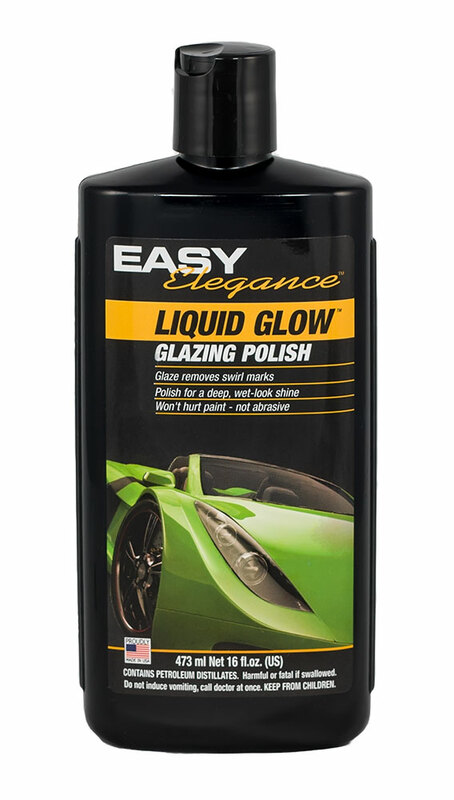 Our microfiber towels are extremely thick and plush, so they are excellent at picking up dirt and dust from your paint so you don’t have to. 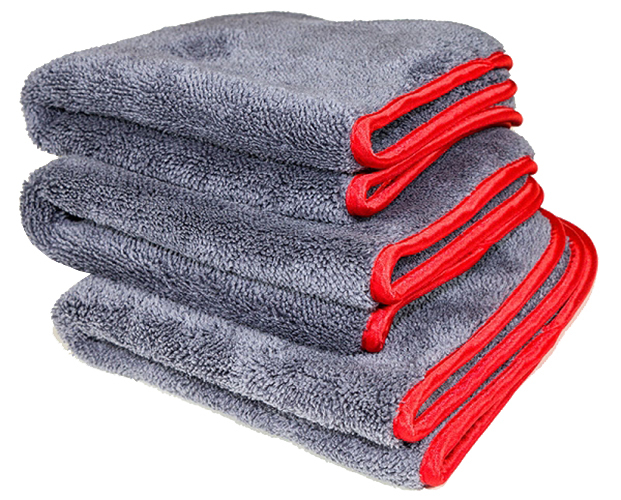 Microfiber towels can be washed and re-used over and over again, hundreds and hundreds of times. They are easy to care for, simply wash in cold or warm water (never hot) with laundry soap by hand or in the machine. Never use fabric softener or laundry soap with softener, this can change the static charge of the cloths and make them less effective. 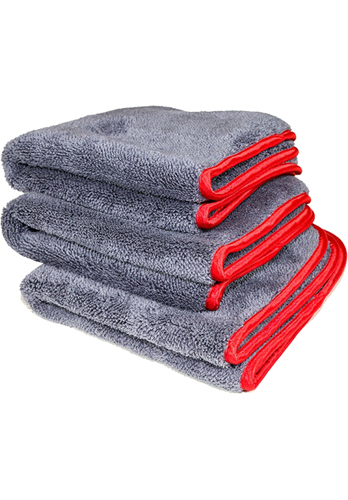 Always wash microfiber towels separately from your other laundry, as they will attract and clog up with lint from the other materials due to their static charge. Dry on lowest setting on machine dryers or line dry.